This guide was initially created to supplement library instruction for Dr.M. Kathryn Barbier's Fall 2016 course, HI 4263 : American's Vietnam War. 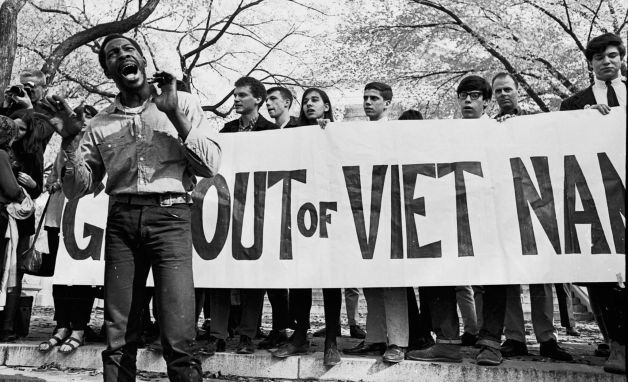 This guide is tailored to Dr. M. Kathryn Barbier's HI 4263 class, "America's Vietnam War." The purpose of it is to serve as an introduction to some of the resources available at the Mississippi State University Libraries for historical research, both in digital and analogue forms. Students are encouraged to share resources that should be added to this guide. Need Help? Contact the Research Services on the 2nd floor of Mitchell Memorial Library, (662) 325-7667, or use our Ask-A-Librarian service for further questions about any of these resources. You can also contact the History Research Librarian, DeeDee Baldwin, at (662) 325-2838.